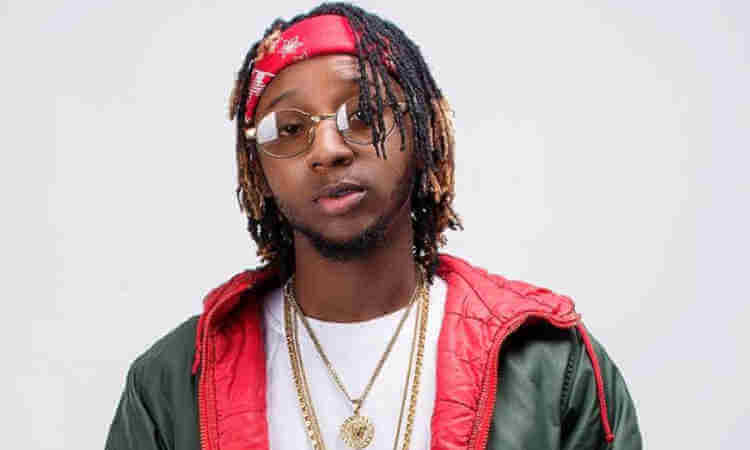 Nigerian rapper, Yung6ix has once again denied the allegations that he is a member of the popular dreaded secret cult ‘Aye'(Axe men) Confraternity. It would be worthy to note that Yung6ix was accused a few years of being a cultist when he was pictured doing the confraternity’s handshake with a fellow young man in his 2017 “No Favours” music video. However, this time around, the accusation becomes more solid as the rapper is seen performing at what seems to be an anniversary event organized by the members of the confraternity. He responded to the recent allegations stating that he doesn’t mind performing anywhere even in Pakistan and would never reject an opportunity to perform as long as the pay is good.